This year is just flying by! But, let's get down to business... What I see in the month of July's numbers is a little concerning. We have 6 of the 18 cities with, again, lower sales than the previous year, 2 that are equal, and 10 that have increased sales. That is quite an improvement from previous months. Inventory is still very low, with 5 cities having under 2 months of inventory, 11 cities with exactly 2 months, and only one with 3 months. In spite of low inventory, there were a few more homes on the market this July compared with last. 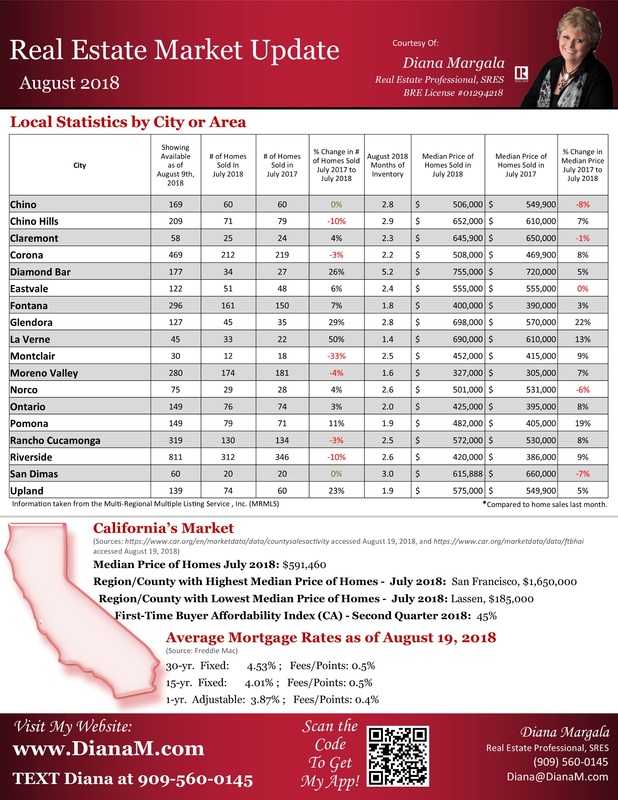 As for the pricing, 5 cities were equal to last July's prices or went down, whereas 14 of the cities showed increased sales prices - up 3% to 12%. The cities that decreased sales prices decreased even more than what June's data showed us. From what I see, if you are considering selling and you are in the higher price ranges of your city, I think you need to move quickly: Things are changing. Remember, please that this data reflects entire cities. Your home size, features/upgrades and specific neighborhood within the city might have a different story (I can help you learn more). So - if you're thinking of buying or selling, the current market is a perfect example of why to seek the assistance of a professional Realtor. Let's talk! We can discuss your best options no matter what side of the real estate fence you're on. 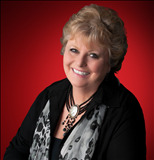 Call me for your FREE consultation on your Real Estate Plans. You should always make your biggest decisions with knowledge, and I'm here to help you with your questions and concerns.